Are you looking for an intensive driving course in Leatherhead? Are you tired of getting the bus? Do you need to do a one-week driving course to get your driving licence? Our courses range from 10-hours to 45 hours so we have something for everyone! Are you a mum who wants to take your children out for the summer? Are you tired of waiting for taxis to arrive? We have the solution you are seeking. Our intensive driving courses in Leatherhead are designed to get you on the road in no time. All courses are flexible and tailored to your needs. Here are some of the benefits of doing an intensive driving course with LPOD Academy. 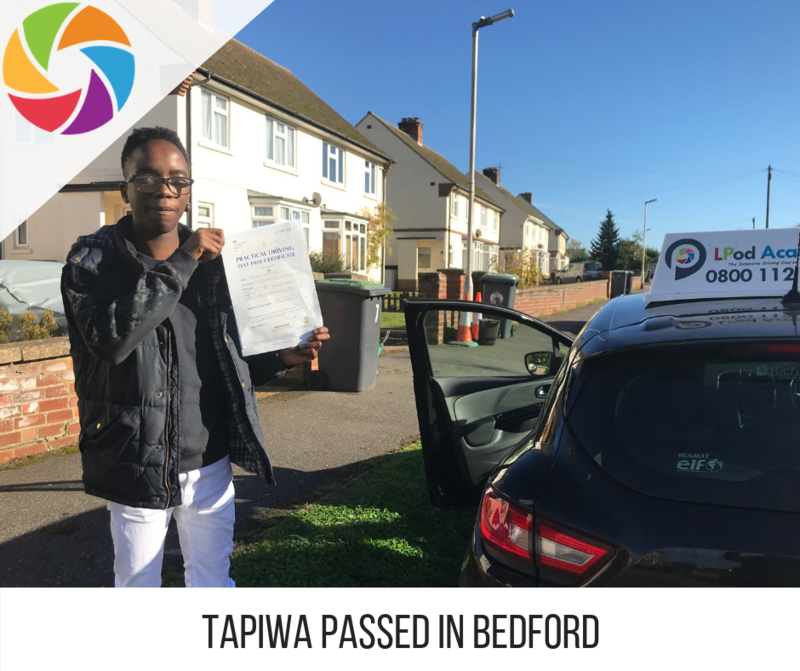 As you can see there are lots of benefits of doing an intensive driving course with LPOD Academy, you can easily book your course online here, or you can call our friendly office on 0800 112 3515 to discuss your perfect course. Leatherhead is a town in Surrey with a population of 11,000 according to the 2011 census. Not far from Epsom, Woking and Guildford, learning to drive in this town will give you the edge when it comes to your intensive driving course. We want you to become the best driver – so your driving instructor will plan the best training for your needs. Once you are confident with the basics, we will advance your training to include visiting places such as Guildford, Dorking & Epsom. When it comes to learning country lanes, you will probably visit places such as Fetcham, Great Bookham, Ashtead, Effingham, Downside, Ockham, and Banstead. You will learn how to deal with country lanes, hazards and proper use of the gears. 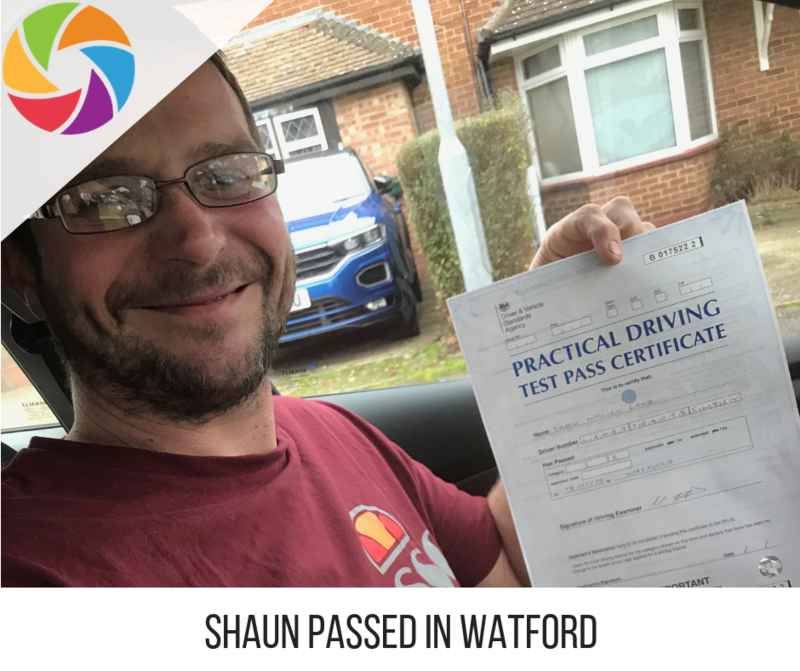 Towards the end of your intensive driving course in Leatherhead, your driving instructor will take you to where you will take your driving test. This will usually be in Tolworth. You will get to know the test routes and do a mock driving test. All of our intensive driving courses in Leatherhead range from 10-hours to 45-hours in duration. This means we can cater for all people’s needs, wants and wishes. 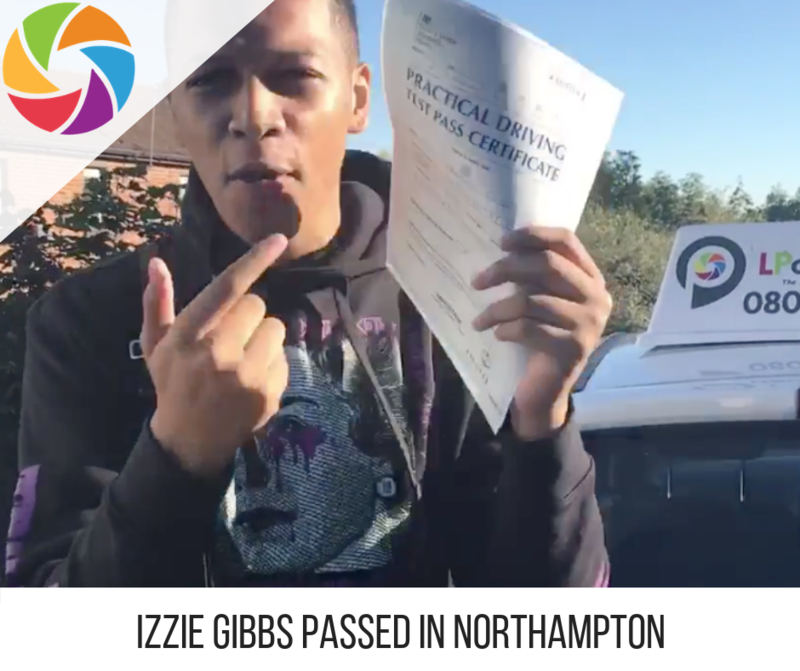 Your driving lessons will commence from your house, and as soon as you book one of our one-week driving courses you will be enrolled in our theory training programme. The DVSA state that the average learner needs approximately 45 hours to be able to become confident and safe and to be able to pass their driving test on the first go! Rest assured, LPOD Academy will serve you well – and plan the best course for you! We also have our own youtube channel, podcast show and driving test routes. You will take your driving test at the local driving test centre. LPOD Academy will book your driving test for the end of your intensive driving course in Leatherhead. Once you are ready – you will do some driving test routes and a mock driving test.